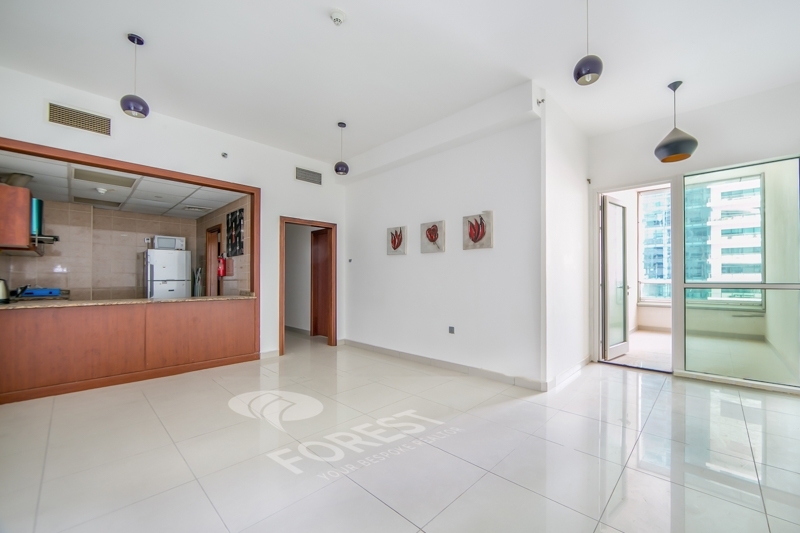 For Est is proud to offer this Apartment in Marina Pinnacle, Dubai Marina Available for Sale. This property is available for viewing today! With 180 residential towers built along the perimeter of the iconic marina, one is certainly spoilt for choice when it comes to choosing a unit with the best view of the marina. Various forms of public transportation available such as the Dubai Metro and the newly launched Dubai Tram makes it easy for residents to commute to their workplace. With Jumeirah Beach being just a 5-minute walk away, you can definitely enjoy the best of the beach lifestyle and marina lifestyle in this one-of-a-kind location. Dubai Marina is a unique “city within a city” offering an elite, cosmopolitan, and exciting lifestyle by a stunning emerald green marina. With 180 residential towers built along the perimeter of the iconic marina, it’s one of the most coveted areas in Dubai to live in, and one is certainly spoilt for choice when it comes to choosing a unit with the best view of the calm waters. During the evenings and on weekends, you can go for a leisurely walk and enjoy the sights and sounds along the waterfront. You don’t even have to go far for shopping or entertainment as The Dubai Marina Mall is just a few minutes away. Developed by Emaar, Dubai Marina is also convenient for those working in Dubai Media City and Dubai Internet City. Various forms of public transportation are available such as the Dubai Metro and the newly launched Dubai Tram, making it easy for residents to commute to their workplace. Dubai Marina is listed in the Guinness Book of World Records for the world’s tallest residential tower, the Princess Tower. It is also famed for its five star hotels, bars, and nightclubs that offer a vibrant nightlife scene for those who crave it. With Jumeirah Beach just a five-minute walk away, you can definitely enjoy the best of the beach and marina lifestyle in this one-of-a-kind location. See our compilation of Dubai Marina photos to know more of this exciting location. Check out our designated agents covering this area.